Whether you want to learn how to use productivity apps, watch a cool digital painting demonstration, or watch a product review, our channel has something for everyone. Subscribe and like and you’ll be the first to know when we post a new video! Click any of the ‘Watch Now’ links below to enjoy our content! 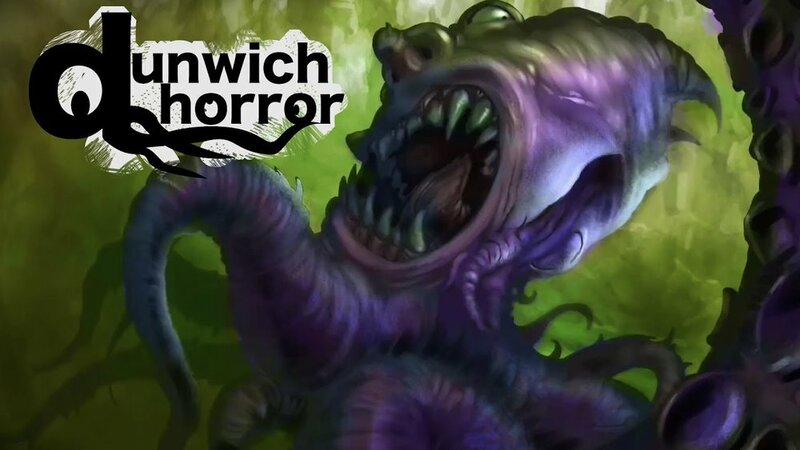 The Dunwich Horror is a classic tale of horror by H.P. Lovecraft. I’ve always enjoyed some spooky stuff so I let my digital brush do the talking in this timelapse video of me painting a thing out of your nightmares. Yay! Enjoy! The Microsoft Surface Go is an amazing device in a compact form factor. I’ve used a Surface device since version 2. 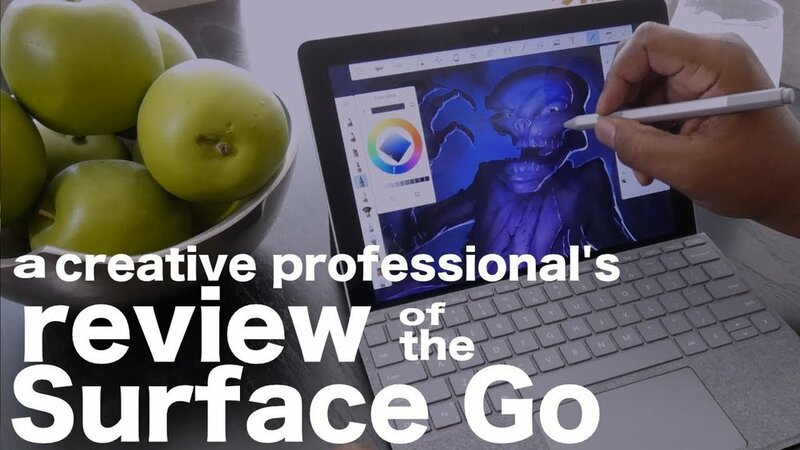 Find out if I think the Surface Go is a go or a bust for creative people! Google Keep is a free app that you can use on a wide variety of devices and platforms. So, how do you use it. Click the link above and I’ll show you! Let’s go!